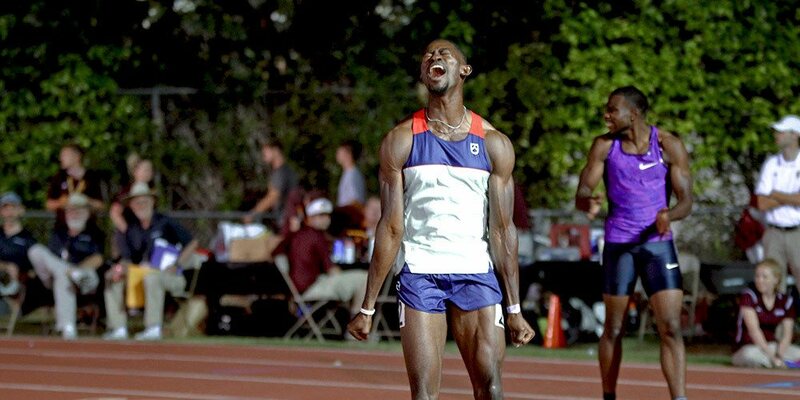 19 Olympians, 7 national record holders, and 1 Paralympic world record holder are set to compete at the ALTIS invitational – June 10th at Mesa Community College. The first ALTIS track meet of the summer promises to deliver a sizzling evening of athletics, with top-level performers going head-to-head in the evening sun. The list of competitors include Olympic, Paralympic, World Championship, Pan Am, and Commonwealth medalists – and with free admission for spectators – it is an evening of action not to be missed. For a full timetable of events click here for the updated schedule. All spectators are welcome, and admission is free!